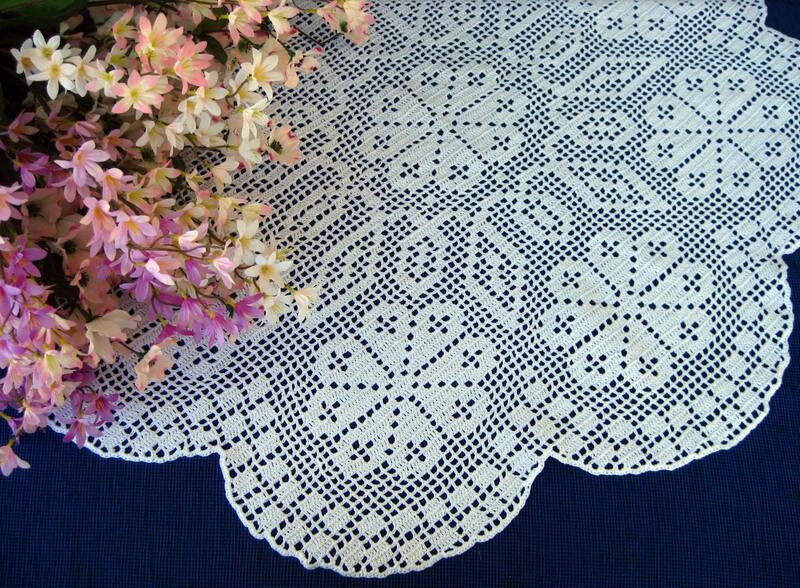 Beautiful crochet doily for your spring decor. Beautiful! I love this style of handwork. Thank you . :) This one really came out nice.